Metatoul is a multi-organisms platform (INRA, CNRS, INSERM, University of Toulouse, Toulouse Hospitals), CNOC and IBiSA labeled and recognized as a National strategic platform by the INRA. 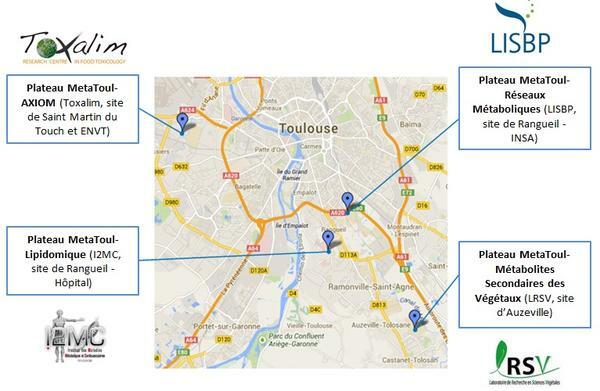 MetaToul is also supported by the Région Occitanie, Toulouse métropole, SICOVAL, Research department and Europe (FEDER). MetaToul takes part of the Génopole Toulouse Midi-Pyrénées, which aims to create a network of technologic platforms in the field of health biology. 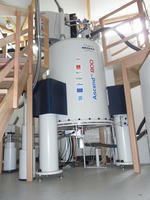 Plateau Metatoul Metabolic network ; Campus INSA, Rangueil (LISBP, UMR 792 & UMR 5504, INRA-CNRS- INSA Toulouse). Plateau Metatoul - Lipidomic ; site Hospitalier de Rangueil (I2MC, U1048, Inserm Toulouse). Plateau Metatoul - AXIOM ; INRA Saint-Martin du Touch (Toxalim, UMR 1331, INRA-INP-UPS Toulouse). Plateau Metatoul - Plant metabolites ; Castanet-Tolosan (LRSV, UMR 5546, CNRS-UPS Toulouse). 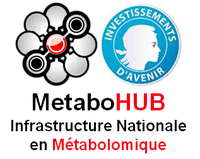 MetaToul is integrated in the National Infrastructure of metabolomic and fluxomic MetaboHUB with Bordeaux, Clermont-Ferrand and Saclay platforms. MetaboHUB provides tools and services to academic research teams and industrial partners in the fields of health, nutrition, agriculture, environment and biotechnology.